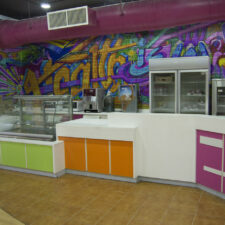 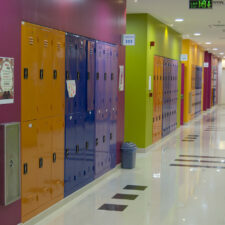 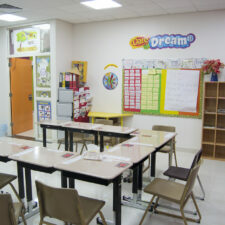 The Schools consist of seperate facilities for boys . 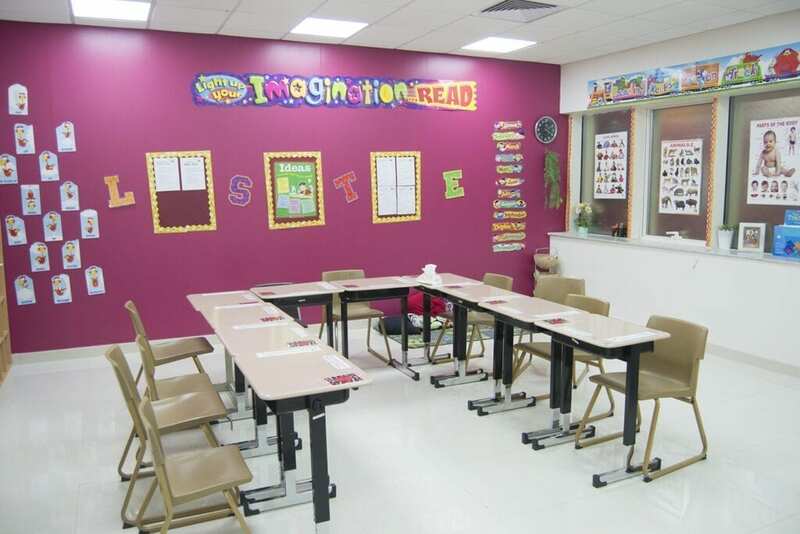 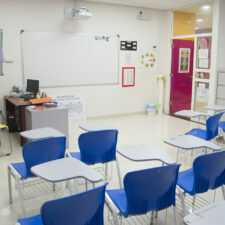 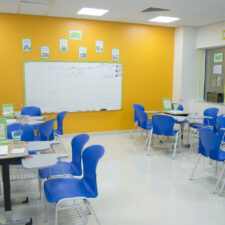 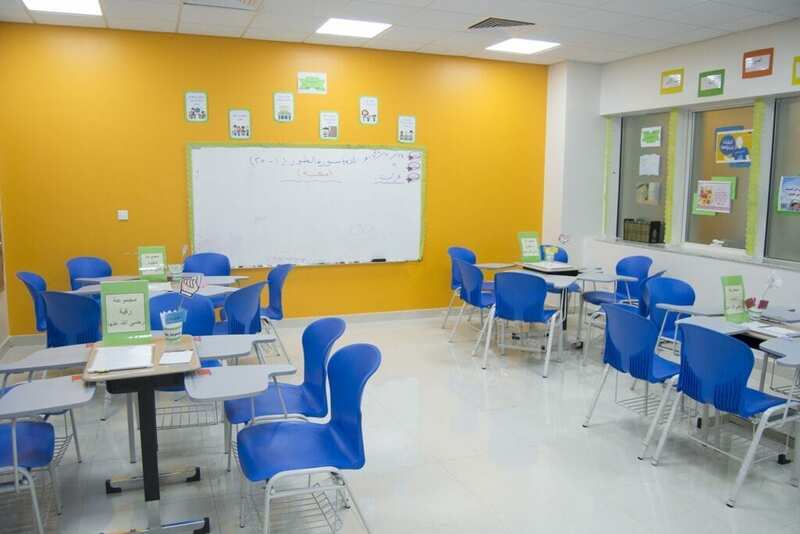 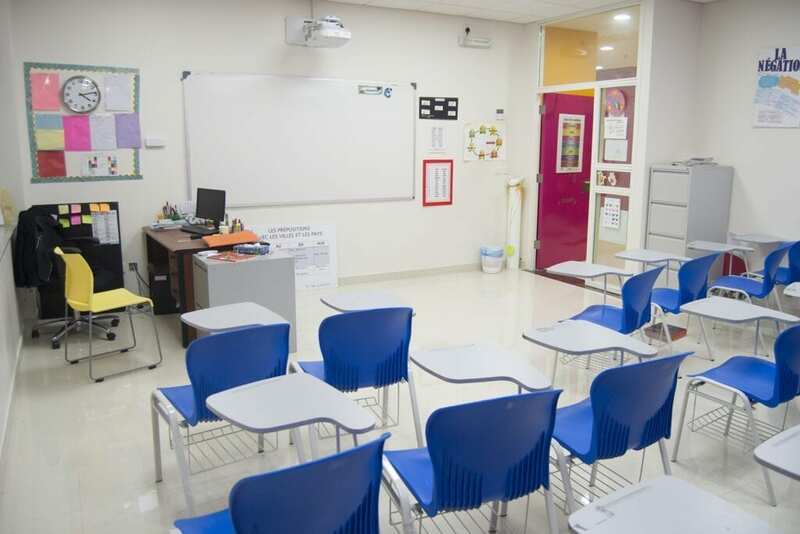 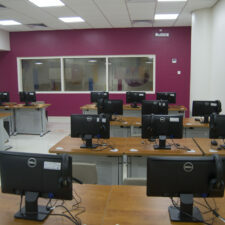 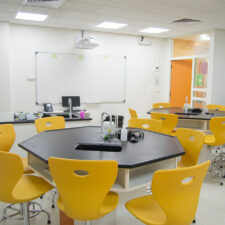 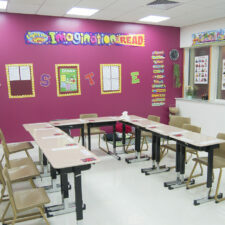 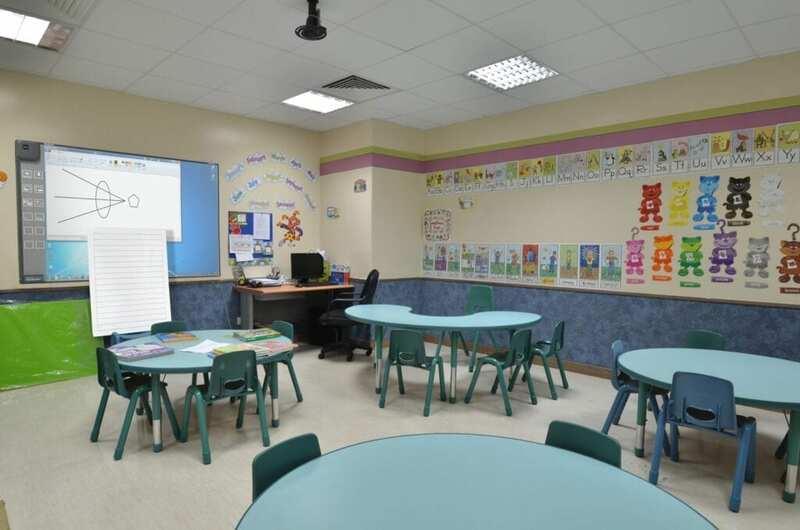 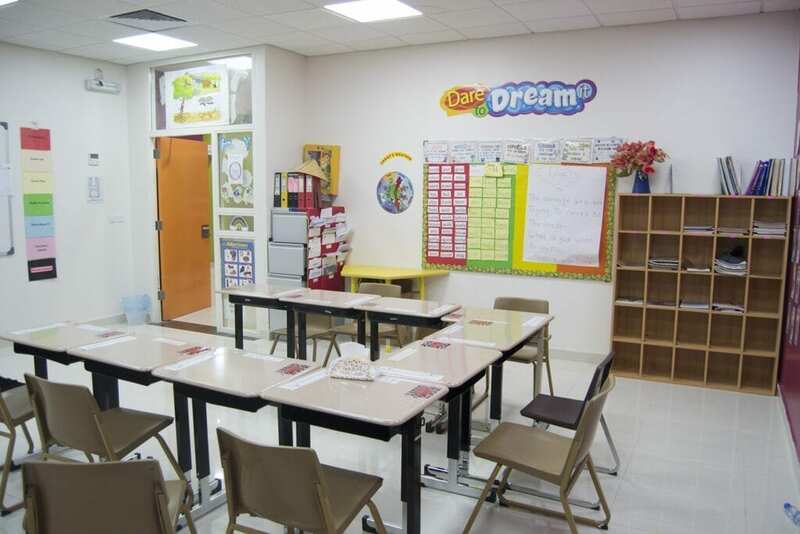 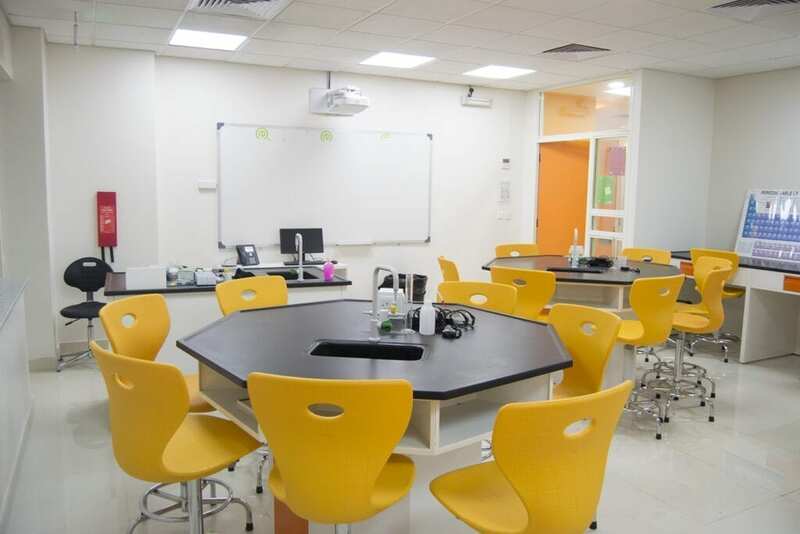 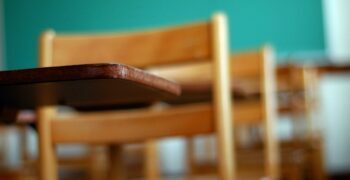 Modern classrooms create a positive learning environment. 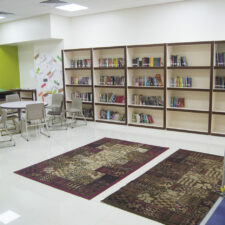 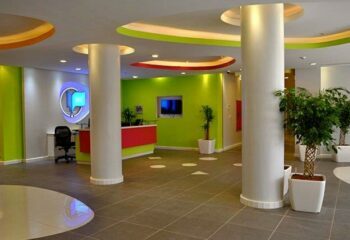 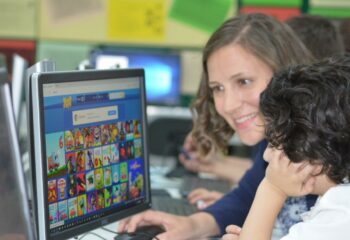 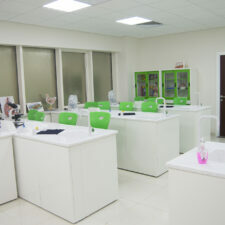 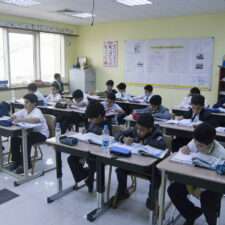 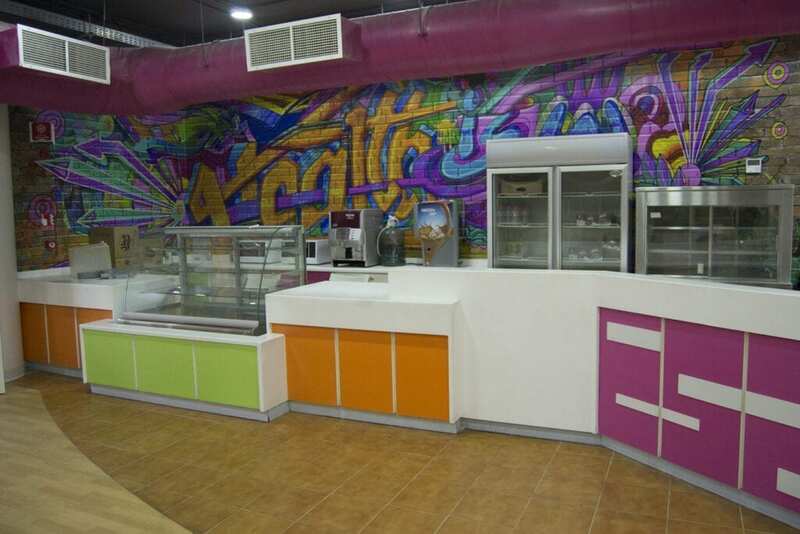 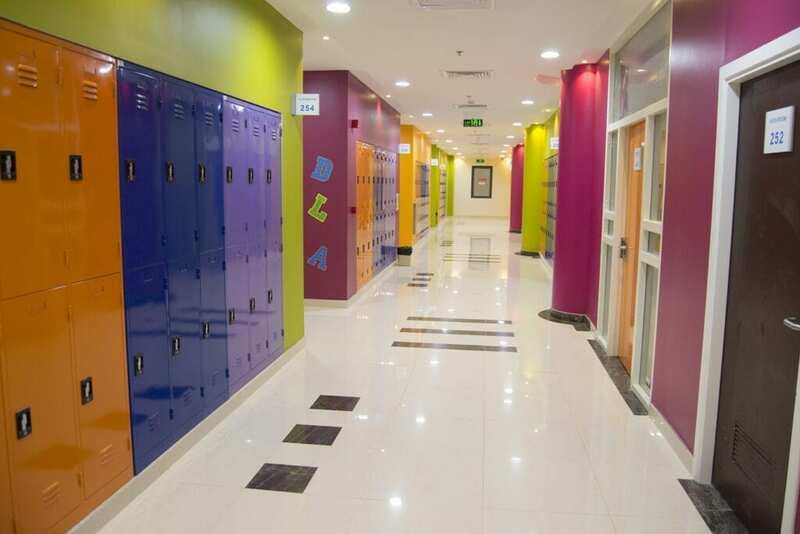 Rowad Al-Khaleej International Schools offers wonderful educational opportunities for Saudi and International students. 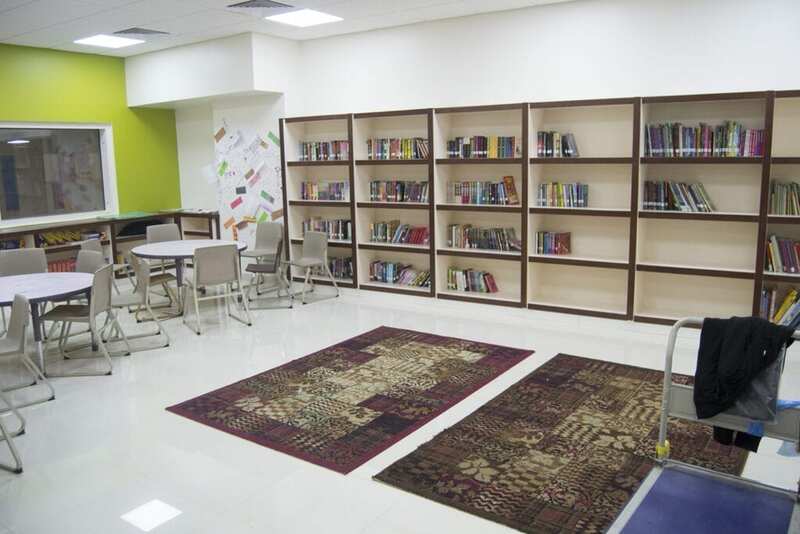 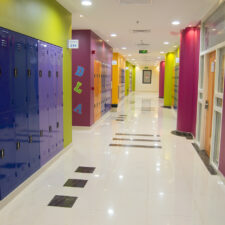 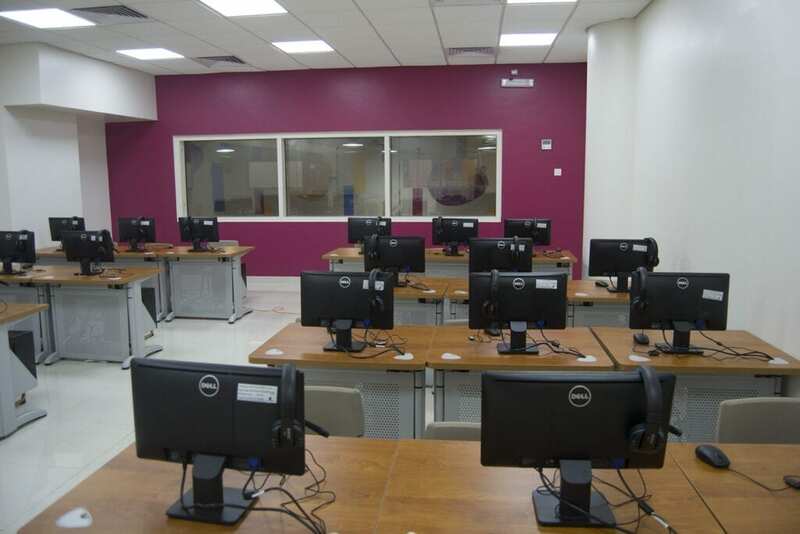 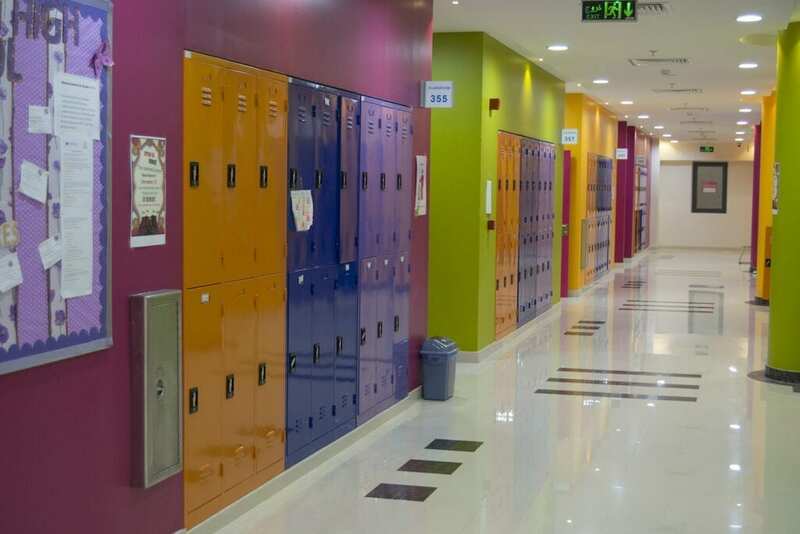 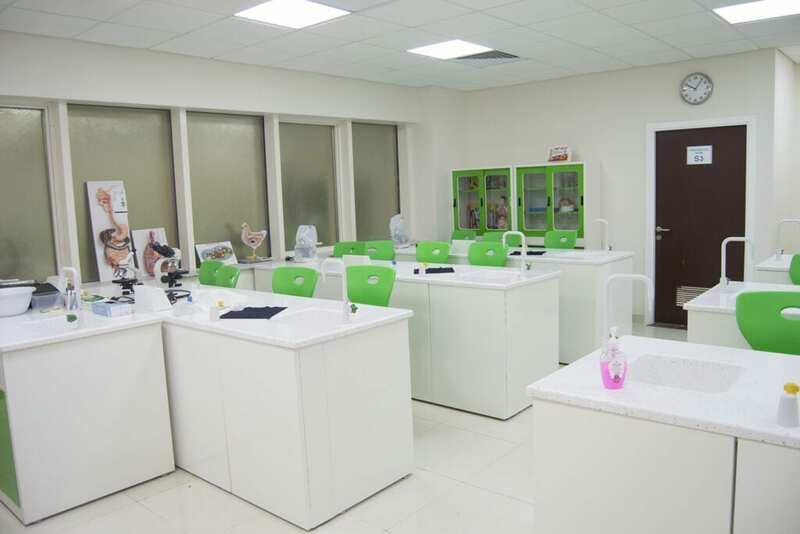 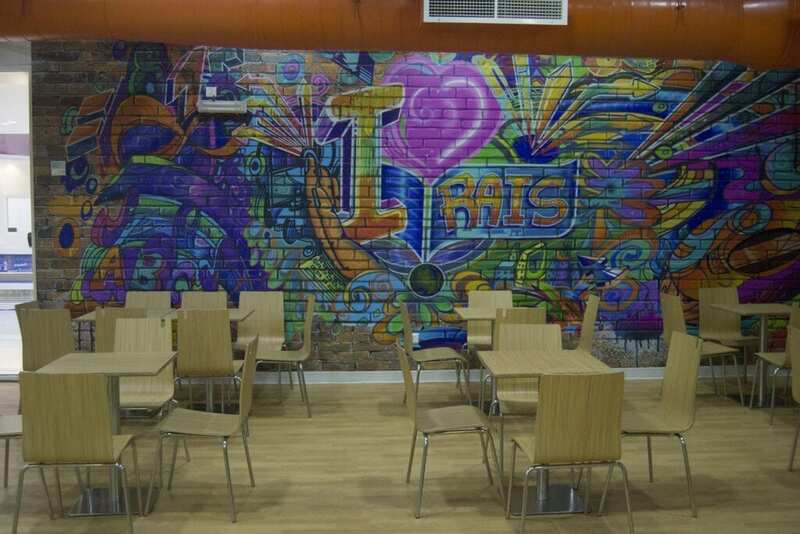 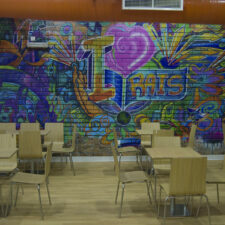 The school consists of two divisions, for boys , housed in modern and advanced facilities which create a positive learning environment for students and staff.